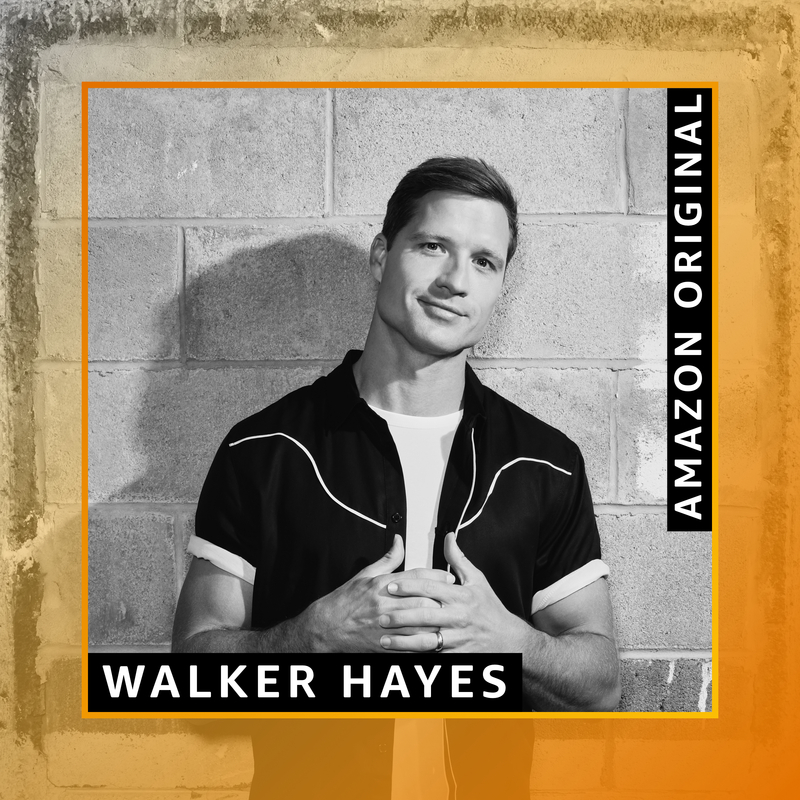 Walker announced his new Amazon Original cover of Alan Jackson’s hit song, “Chattahoochee.” Only available on Amazon Music, the track premiered on the global playlist, “Country Heat.” Hayes current single, “90’s Country” reminisces on all the great country hits of the 1990s and the youthful memories that each of those records evoke in all of us. Jackson’s “Chattahoochee” has always been one of the most impactful tracks in Hayes’ life and while recording “90’s Country,” he couldn’t help but take a turn at putting his unique twist on the country classic. He recorded the cover track as an Amazon Original in his infamous home studio, lovingly dubbed, “The Shack,” where he crafts all of the inspiration for his own music. “This was too much fun. Huge thanks to Amazon Music for giving me the chance to do this. Also, big shout out to Alan Jackson for singing such a banger and being part of the inspiration behind my single” says Hayes. Listen to Walker’s version of “Chattahoochee” HERE. Press “play” below to learn more about Walker’s love for the song.